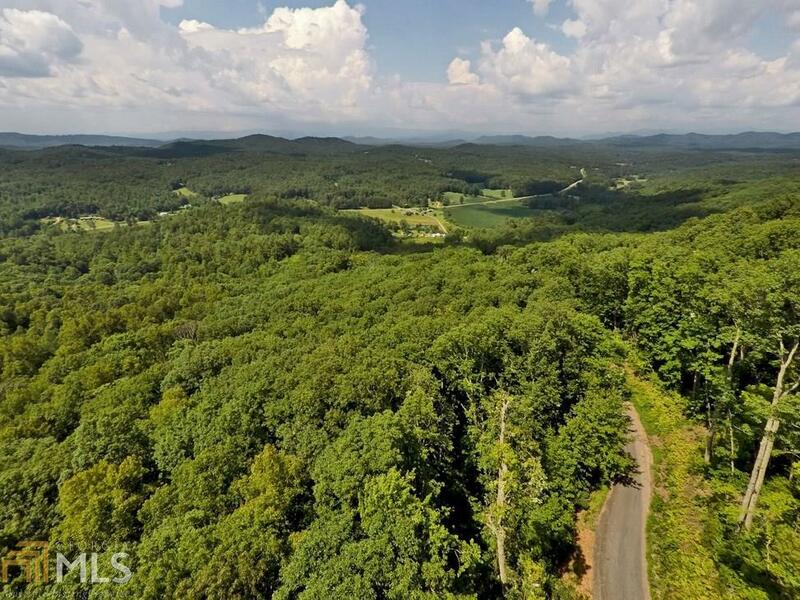 Gorgeous mountain views await you at an elevation of over 2800 feet above sea level.This stellar lot adjoins hundreds of acres of Boy Scout property ensuring your private setting and offering you direct access to hiking and exploring. 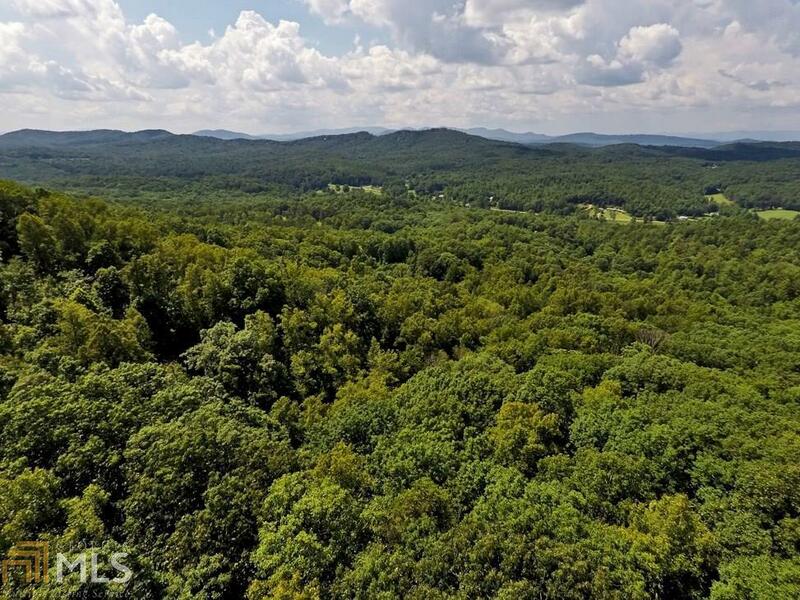 This prestigious development is under 15 minutes to downtown Blue Ridge, 15 minutes to Blairsville, 20 minutes to Murphy, 10 minutes to Lake Nottely. This truly is a unique area. Fiber optics have been installed for better internet and cell service. 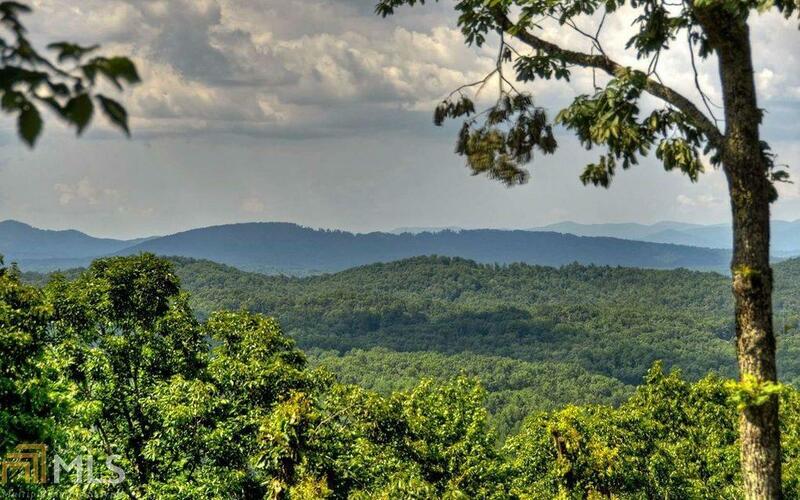 There are only 9 lots in this premier area. 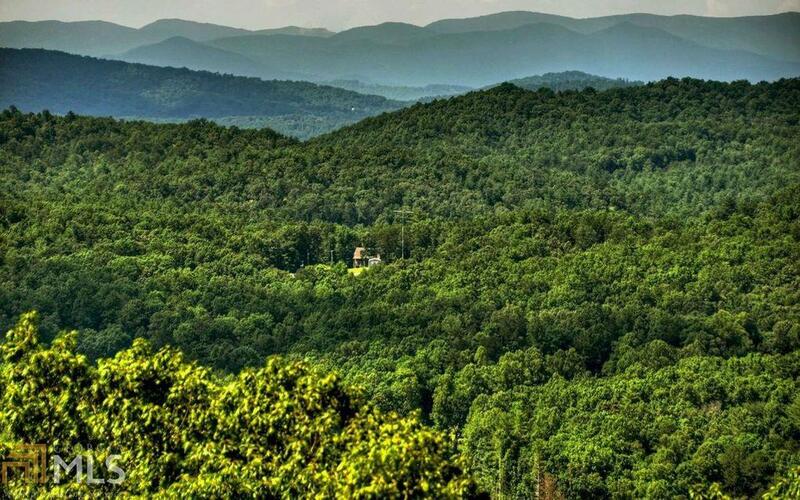 Let pick a builder and get busy building your dream cabin.